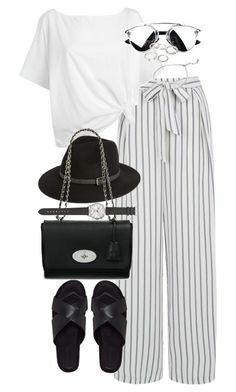 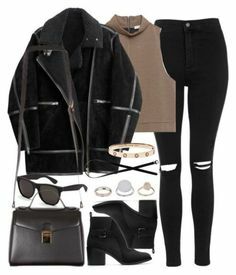 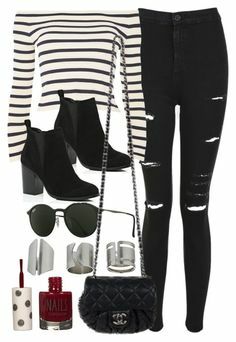 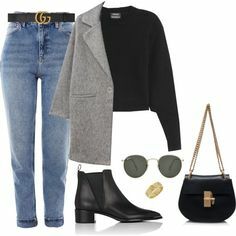 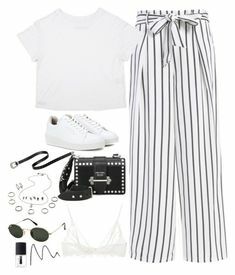 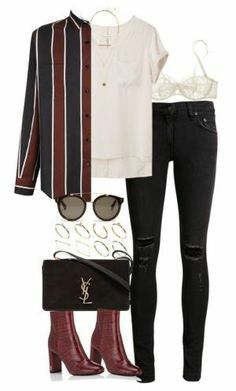 "Untitled #903" by minhie-inspiration ❤ liked on Polyvore featuring Helmut Lang, Wrangler, Yves Saint Laurent, Eugenia Kim, Ray-Ban, Givenchy and Gucci. " 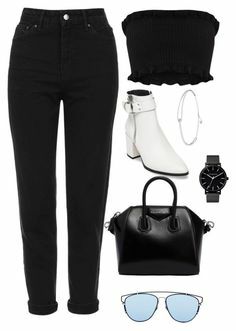 "a statement: lace" by demirese ❤ liked on Polyvore featuring H&M, ASOS, Ray-Ban, Christian Louboutin, Casetify and Arlington Milne. " 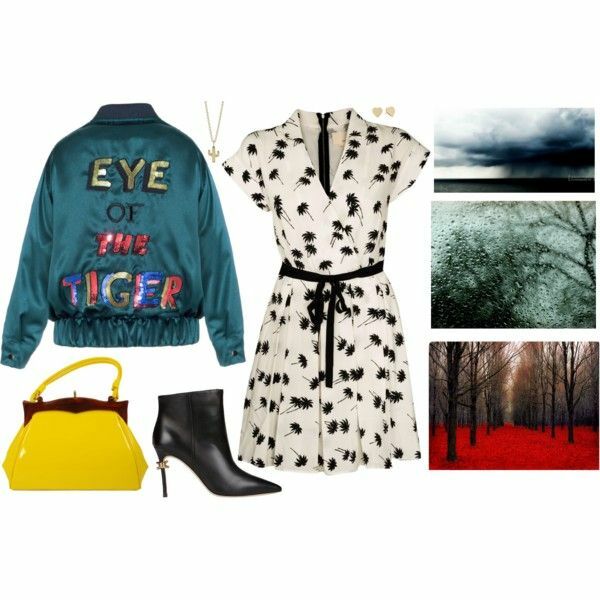 Untitled #1 polyvore set by- toriahedden. 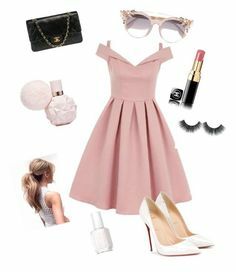 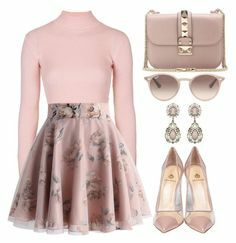 "Untitled #5260" by fashionnfacts ❤ liked on Polyvore featuring Eytys, Prada, Ray-Ban, Anine Bing and NARS Cosmetics. " 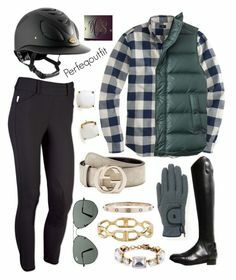 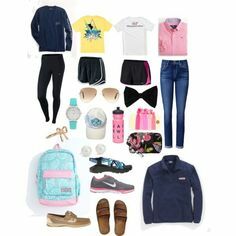 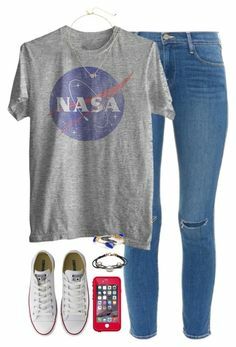 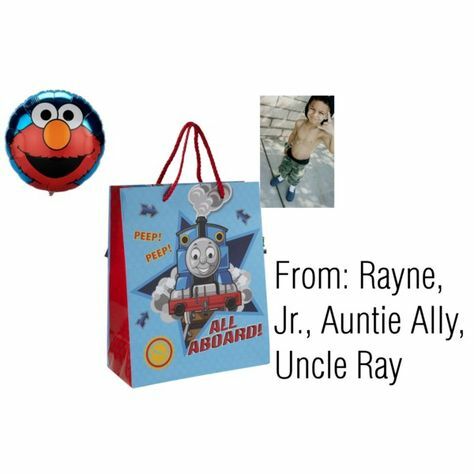 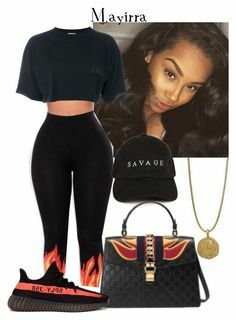 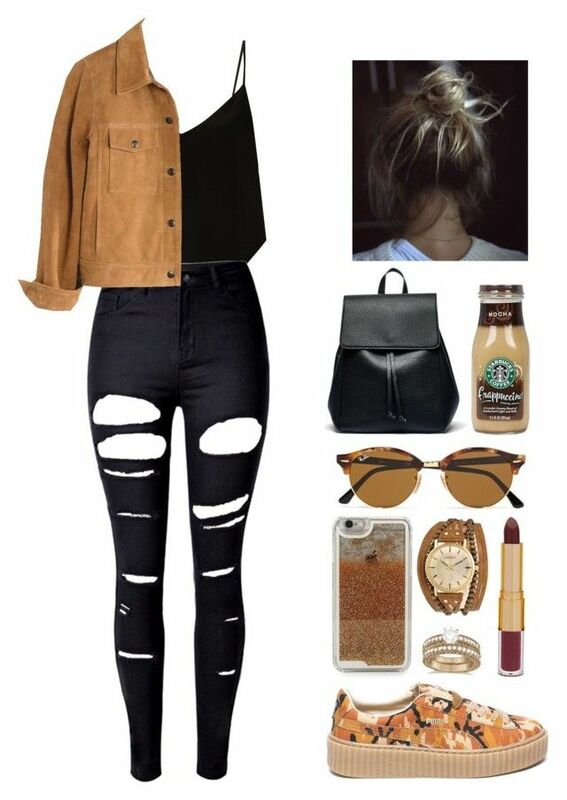 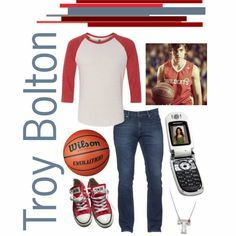 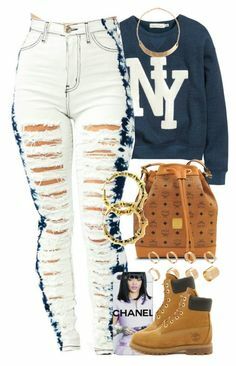 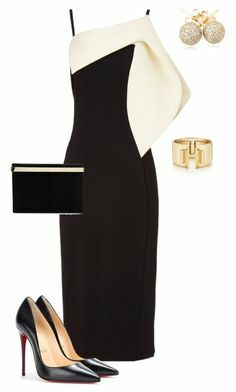 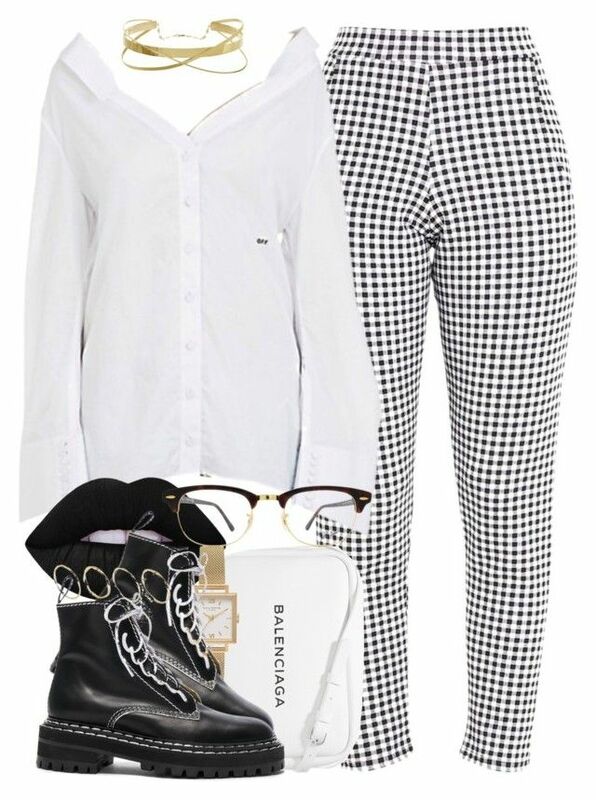 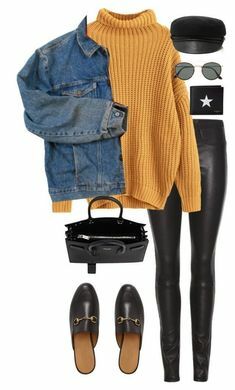 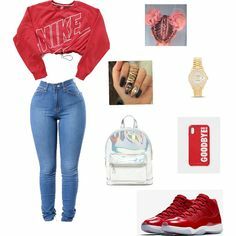 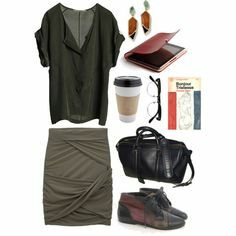 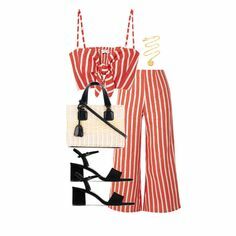 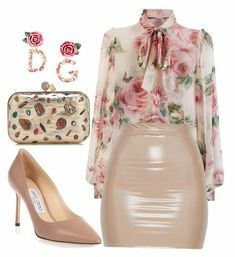 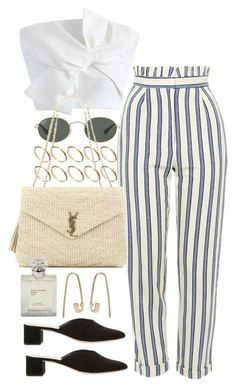 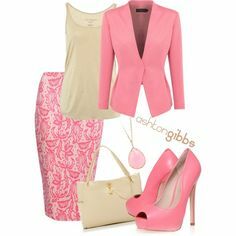 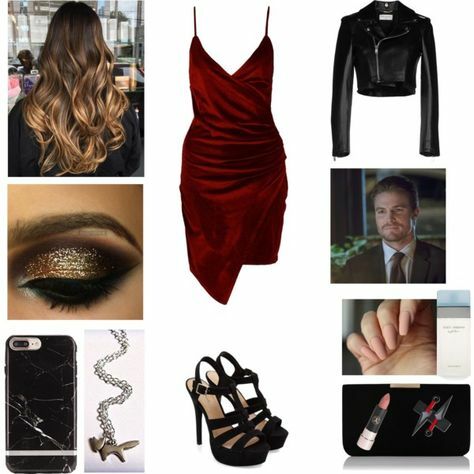 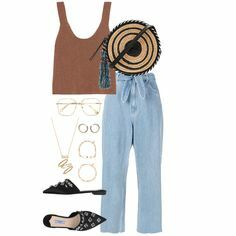 "Untitled #177" by the59thstreetbridge on Polyvore. " 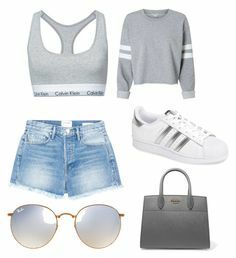 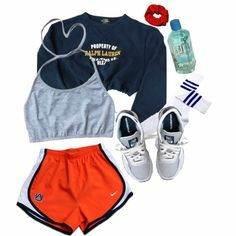 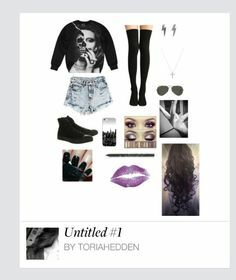 "Untitled #12" by sarahcairnie03 on Polyvore featuring Calvin Klein, Frame, adidas, Ray-Ban and Prada. " 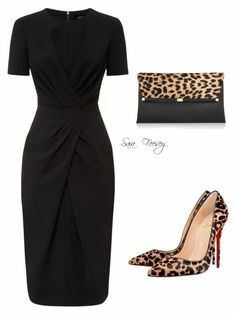 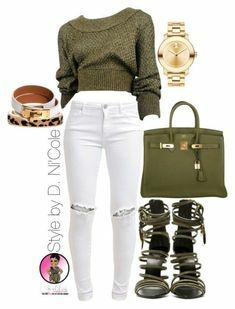 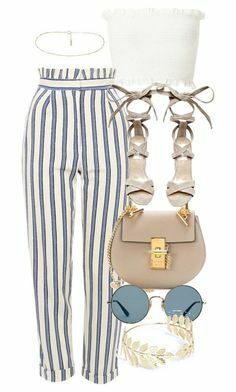 "Untitled #2905" by stylebydnicole on Polyvore featuring HermÃ¨s, Pieces, H&M, Yves Saint Laurent, Giuseppe Zanotti and Christian Louboutin by nanette. " 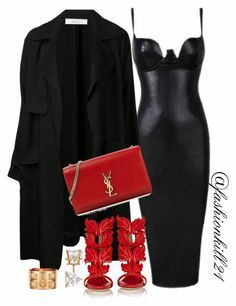 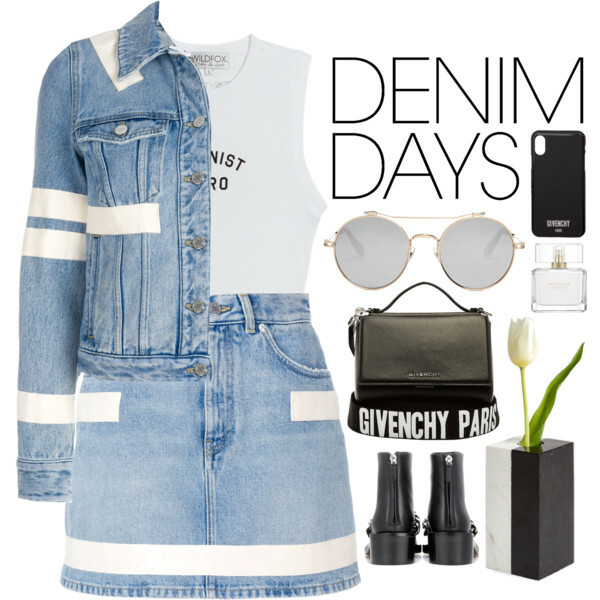 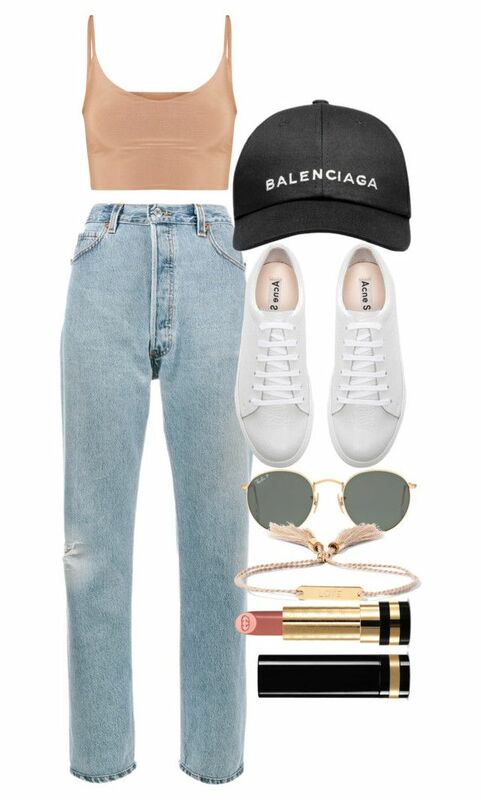 "Untitled" by thecharminchaos ❤ liked on Polyvore featuring Balenciaga. " 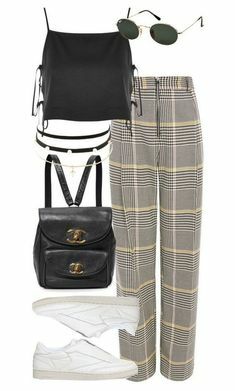 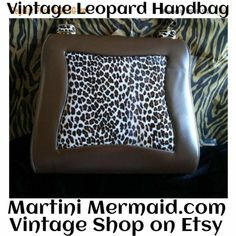 fashmates: theeuropeancloset urstyle: europeancloset. 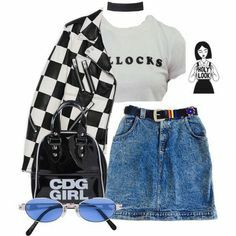 90's Fashion! 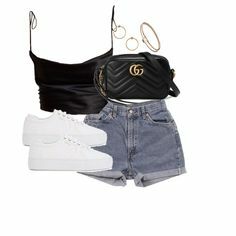 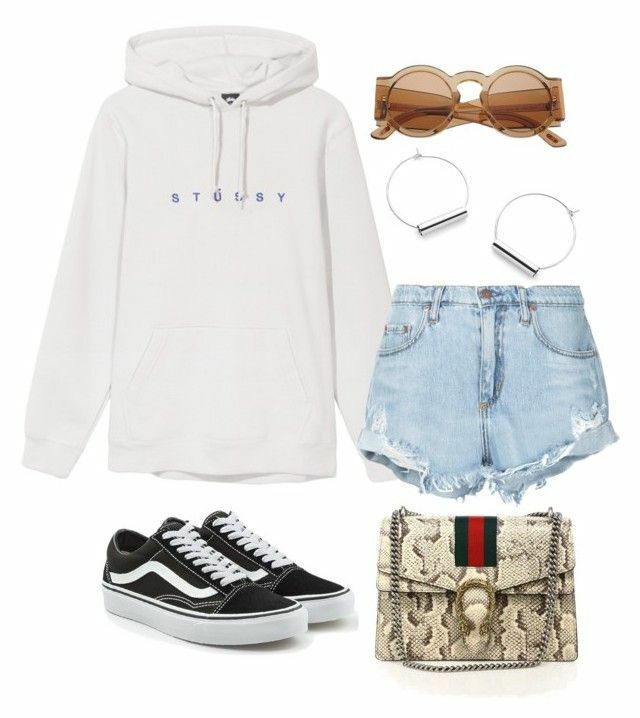 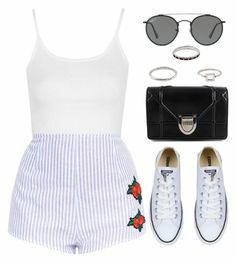 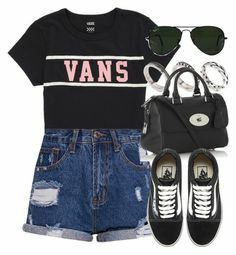 "Untitled #5047" by dudas2pinheiro ❤ liked on Polyvore featuring Nobody Denim, Vans and Gucci. " 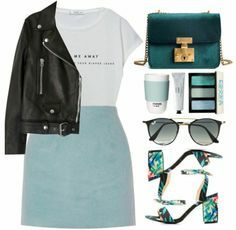 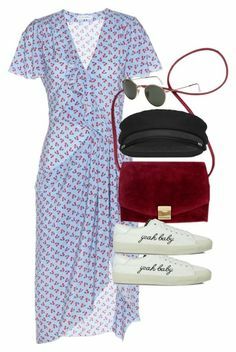 "02/05/18" by jasmineharper ❤ liked on Polyvore featuring Balenciaga, Lime Crime, Olivia Burton, Proenza Schouler, ASOS and Ray-Ban. " 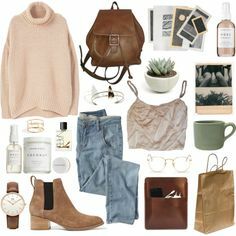 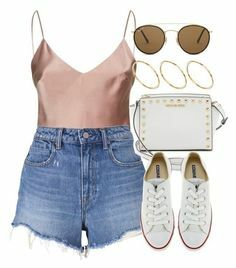 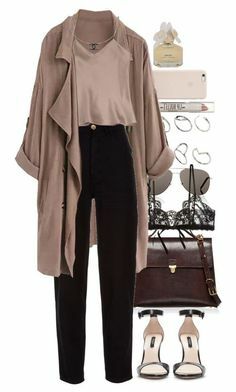 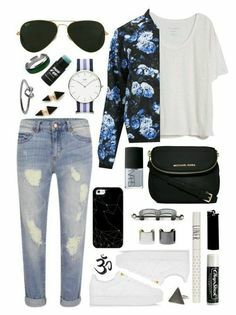 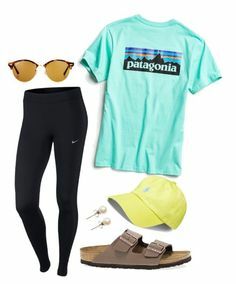 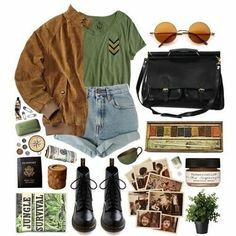 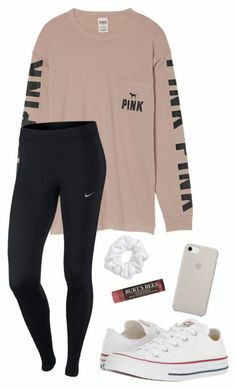 "Sin título #779" by aghos ❤ liked on Polyvore featuring Raey, WithChic, Madewell, Puma, Sole Society, LMNT, Ray-Ban, Kahuna, Allurez and tarte. " 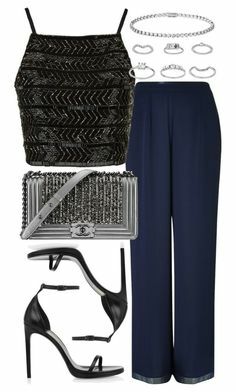 "Untitled #408" by youraveragestyle ❤ liked on Polyvore featuring Kenzo, Chanel, Dsquared2 and Versace. " 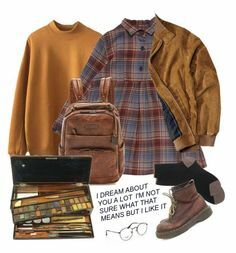 Stiles Stilinski Inspired Set (Updated!!!)" 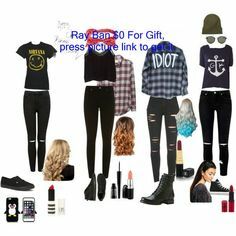 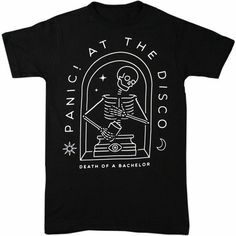 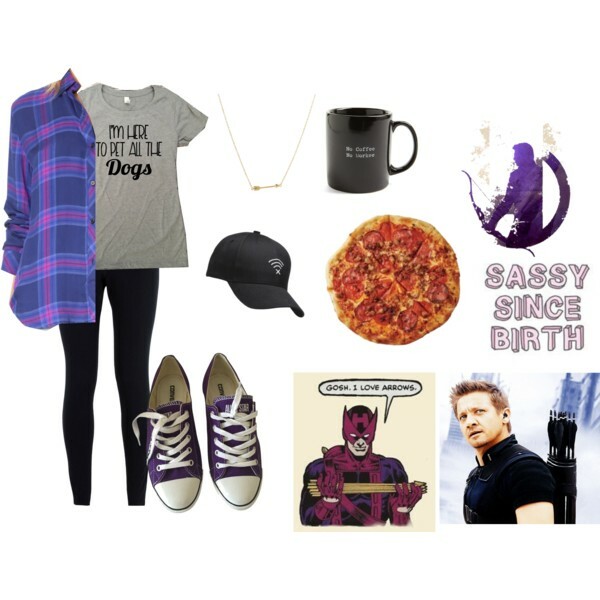 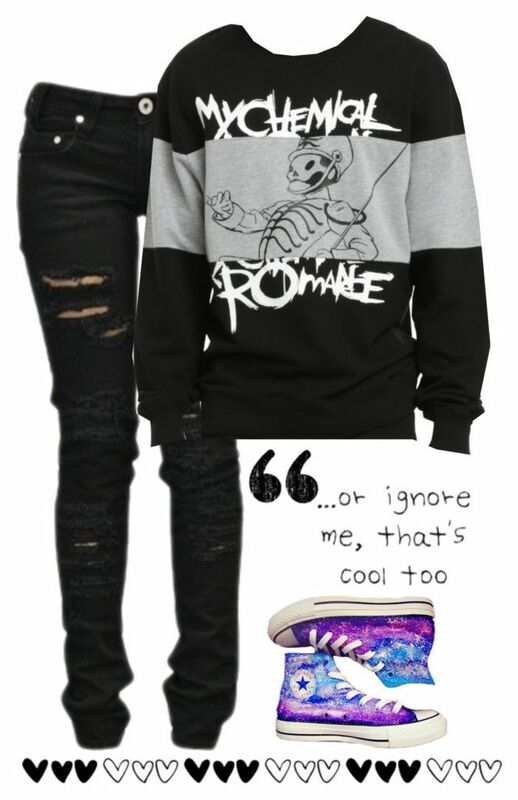 by iconicgirl416 on Polyvore. "